THIS INSTRUCTIONAL AGREEMENT SETS FORTH THE TERMS AND CONDITIONS GOVERNING OUR TUTORING SERVICES OF YOUR CHILD(REN). BY CLICKING “I AGREE” YOU AGREE TO BE BOUND BY THE TERMS AND CONDITIONS CONTAINED IN THIS AGREEMENT. 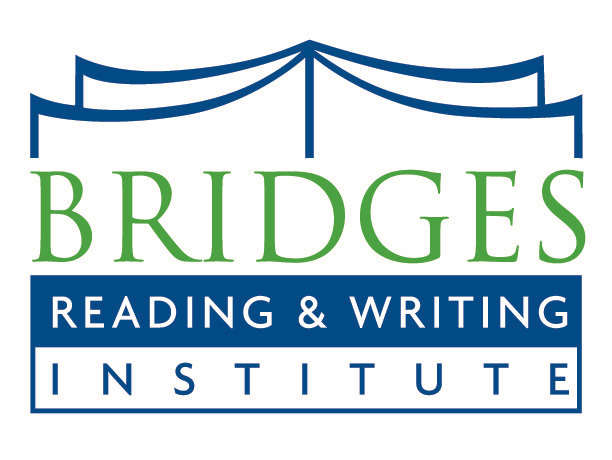 By registering with Bridges Reading & Writing Institute, Inc., a California corporation (“BRWI”), you (“Parent”) hereby agree to the following terms and conditions whereby BRWI will tutor Parent’s child(ren) (the “Student(s)”) and Parent shall pay BRWI the fees as set forth below. Tutoring Services. BRWI shall perform certain tutoring services involving various subject matters, including, but not limited to, reading and writing. Fee. Unless otherwise agreed to by BRWI, Parent shall pay $50 per hour (or $100.00 per week) for each Student (the “Fee”). Term and Termination. BRWI may terminate this agreement at any time for any or no reason. Parent may terminate this agreement with 30 days written notice sent to info@brwi.org. You will be responsible for the payment of any classes within 30 days of cancellation. Absences. Parent hereby agrees and acknowledges that there is NO REFUND for any absences for any reason including, but not limited to, vacation or illness. Late Pickup. Parent agrees to pick up the Student(s) on time at the end of class. If the Student(s) are not picked up within 15 minutes after the end of the class, Parent agrees to be charged a $25 late pickup fee for each occurrence. Payment of Fees; Charge for Declined Credit Card. Parent shall pay the Fees in advance every four (4) sessions. Parent hereby authorizes BRWI to charge the Fees to the credit card on file for the Parent. The Parent's authorization for automatic payment of the Fees will remain in full force and effect until revoked in writing by Parent sent to info@brwi.org. Parent hereby agrees to maintain an active and current credit card on file with BRWI at all times. If for any reason, the credit card is declined, Parent shall incur a charge in the amount of twenty-five dollars ($25). No Snacks. In consideration of some of our students that have severe food allergies that could be life-threatening, we have a strict NO SNACK policy. Pictures. By signing up for a class, Parent hereby (a) acknowledges that BRWI will periodically take pictures of the students in class, and (b) gives BRWI permission to take photographs of his/her child (identifying only the first name and last initial), and reprint, without charge, any photographs of my child taken at BRWI or any other content created by the student at BRWI. Governing Law. This Agreement shall be governed by the laws of the State of California. Entire Agreement; Supersede. This Agreement is the entire agreement between the parties on the subject matter hereof and shall supersede any prior Instructional Agreements between BRWI and Parent. Amendment. BRWI shall have the right to amend any of the terms of this Agreement at its sole discretion from time to time upon written notice via electronic mail or otherwise to Parent.